A disease normally found in pigs, Circovirus has recently been found in dogs in California and Ohio ... resulting in several deaths. All the dogs in Ohio were all boarders at the same boarding facility. 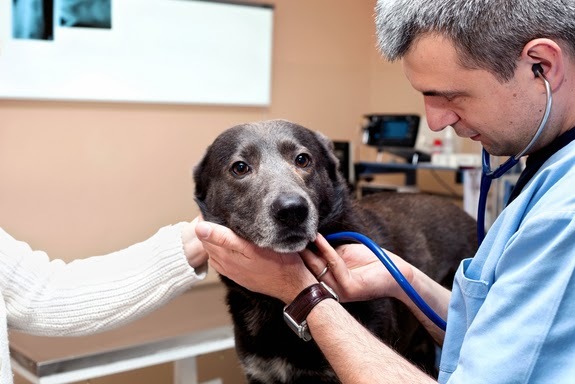 Authorities advise that direct contact with an infected dog or its vomit or diarrhea would present a higher risk of infection. Viruses can be spread from animal to animal through the use of shared bedding and equipment. Prompt veterinary attention is key to long term survival and recovery. For more information & updates, click here. As a breed-specific dog club, we are often approached by folks looking to add a Boxer to their family. 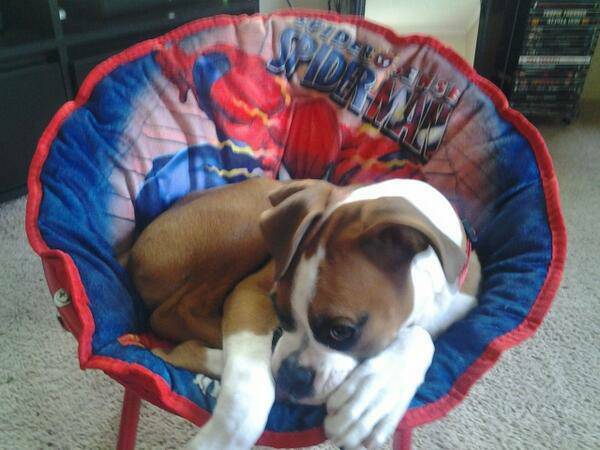 If we know of a reputable breeder with pups available, we refer folks to them. 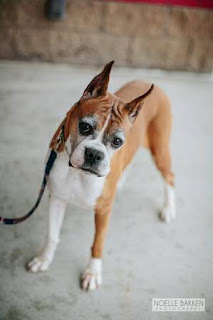 Or we point out Boxers available in shelters, or rescues that we know of, looking for a "forever" home. 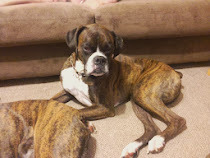 "I have a purebred boxer for sale. To be completely honest I just don't have the time to take care of him I am a full time student and work too much. I believe he deserves so much better even though it breaks my heart to let him go.. His name is Roscoe, he is 6 months old and very well behaved. If interested contact HERE. (Minneapolis, MN) "
"Who doesn't love a Boxer! What a fantastic dog she is. She (Bounce) just turned 8 and was a kennel/breeder dog all her life. The breeder surrendered her to our rescue and she is ready for her new home. She is the perfect move in ready dog which is quite a treat considering her previous life. She is potty trained, spayed, teeth cleaned, and vaccinated. She loves to play, especially with the younger dogs in her foster home. She will run and chase and wrestle. It is a blast to watch her bounce!! She loves everyone she meets. Loves kids and lives with a 5 year old, small dogs, big dogs and cats. She is crate trained and rides great in the car. She is being fostered with RPAW and her adoption fee is $175.00. Click HERE to contact rescue. (Anoka, MN)"